On Tuesday, January 3, 1956, Jim Elliot and four other missionaries landed on a small strip of land in the jungles of Ecuador.1 It was a dangerous landing, and they could not all land at once. For years they had been dreaming of and planning for this moment. Their hearts were set on reaching the Auca Indians with the good news of Jesus. The Aucas were a notoriously dangerous tribe. No one had reached them before. Some had exchanged gifts, but always the Aucas had attacked them. For three months the missionaries had been regularly flying over the area, dropping gifts and shouting greetings. When they landed they built a hut and waited for the Aucas to come and find them. They knew the dangers. Their wives had discussed the possibility of becoming widows. Elisabeth Elliot, the wife of Jim Elliot, says they went simply because they knew they belonged to God, because he was their creator and their redeemer. They had no choice but to willingly obey him, and that meant obeying his command to take the good news to every nation. On Friday, January 6, three Aucas—one man and two women—approached them. They exchanged greetings. The missionaries showed them rubber bands, yo-yos, and balloons, and the man was taken up in the plane. On Sunday, January 8, they were due to radio in at 4:30. There was silence. When no message came, a plane was sent and then a rescue party. Four of their bodies were recovered—all lanced to death. The fifth was never found. It seems they were ambushed. 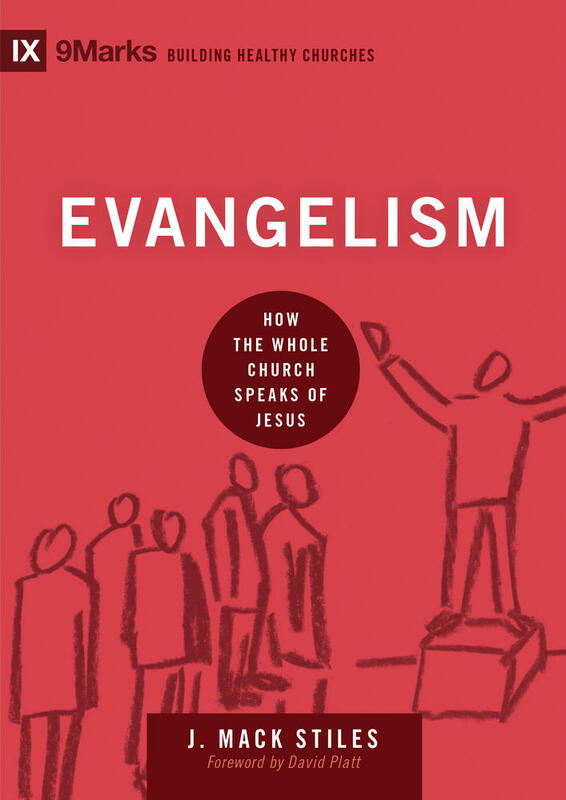 Jim Elliot once said: “He is no fool who gives what he cannot keep to gain what he cannot lose.” Jim Elliot had seen through the lie of consumerism. He had seen the emptiness of all this world offers. He had realized the far greater value of the new creation that God promises. 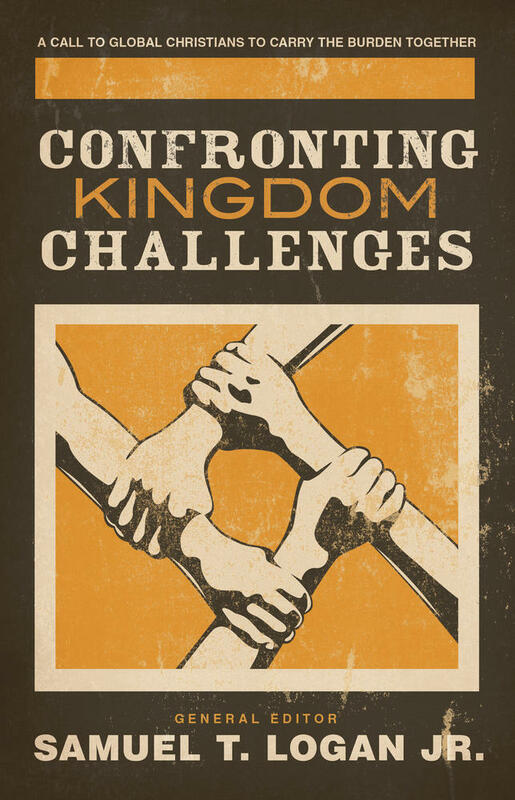 The chasm between evangelism and social action needs to be bridged. 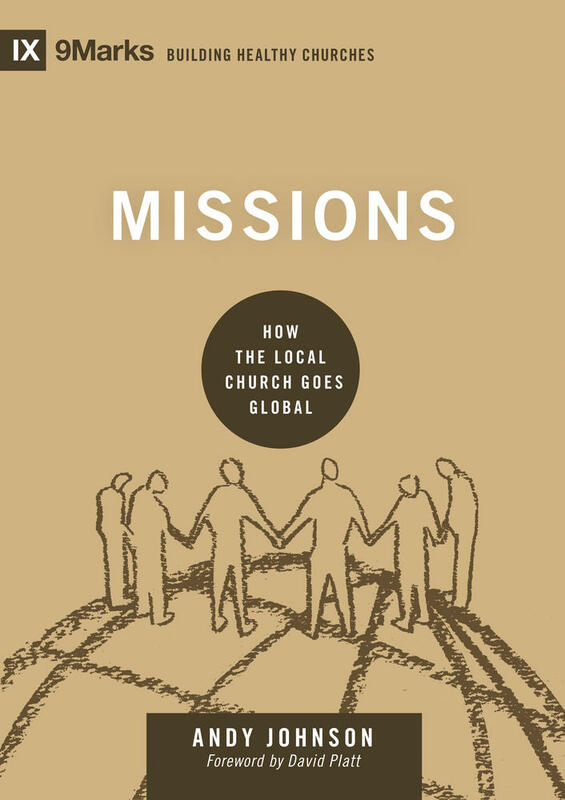 Chester convincingly argues that the truth of the gospel is best understood and embraced in the context of loving action and gospel-centered community. I walked out to the hill just now. It is exalting, delicious, to stand embraced by the shadows of a friendly tree with the wind tugging at your coattail and the heavens hailing your heart, to gaze and glory and give oneself again to God—what more could a man ask? Oh, the fullness, pleasure, sheer excitement of knowing God on earth! I care not if I never raise my voice again for him, if only I may love him, please him. Perhaps in mercy he shall give me a host of children [i.e., converts] that I may lead them through the vast star fields to explore his delicacies whose finger ends set them to burning. But if not, if only I may see him, touch his garments, and smile into his eyes—ah then, not stars nor children shall matter, only himself. 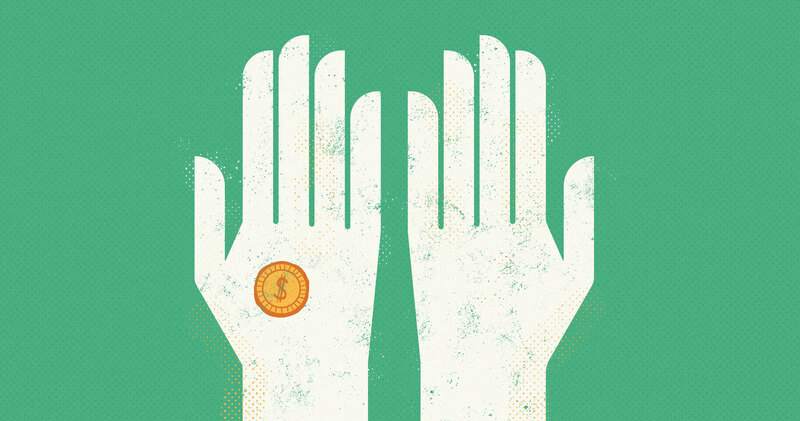 Paul says that by being generous and willing to share we can “take hold of that which is truly life” (1 Tim. 6:19). It is a wonderful statement. 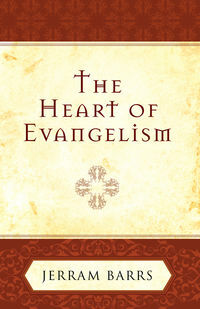 The good news of the gospel is that there is an alternative to the empty way of life offered by consumerism. We can enjoy the life that is truly life. Their story is told in Elisabeth Elliot, Through Gates of Splendour (London: Hodder & Stoughton, 1957). Elisabeth Elliot, Through Gates of Splendour (London: Hodder & Stoughton, 1957), 256. 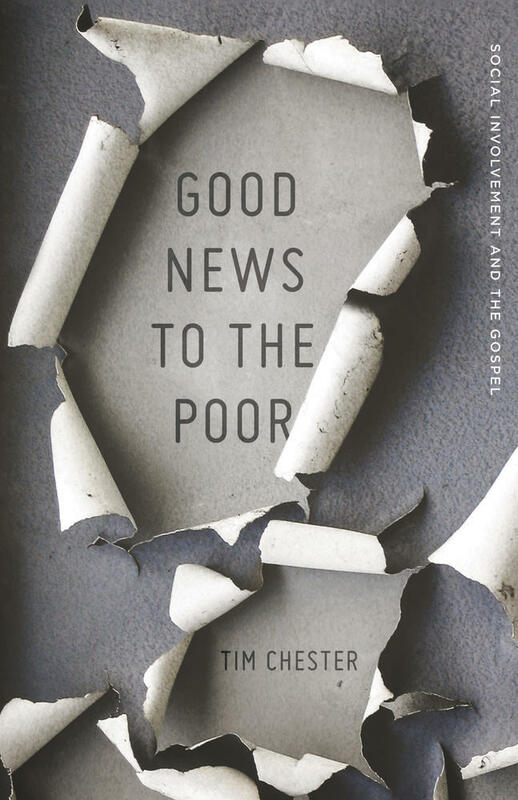 This article is adapted from Good News to the Poor: Social Involvement in the Gospel by Tim Chester.